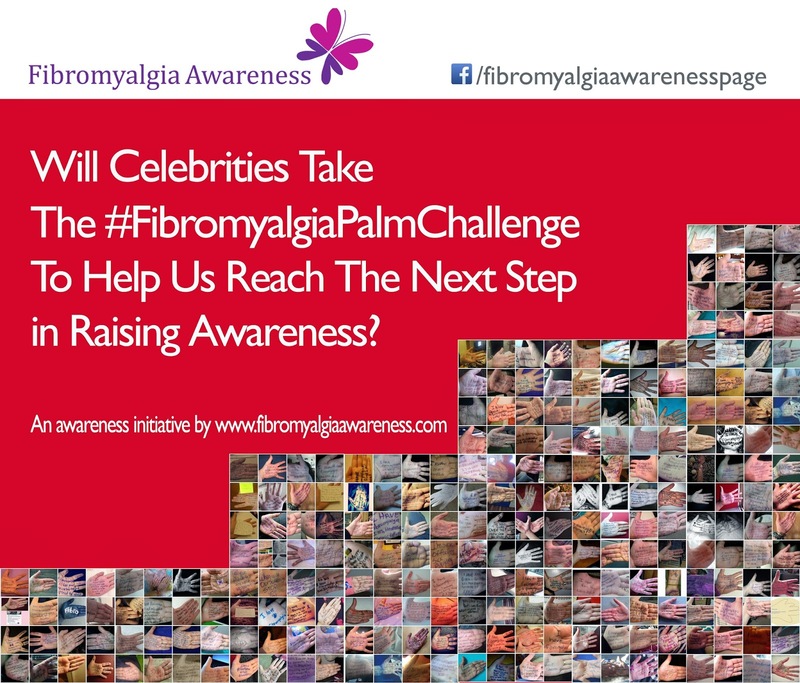 Do you know a celebrity personally? An actor, author, musician, painter, mayor, senator, dancer, singer, speaker...? 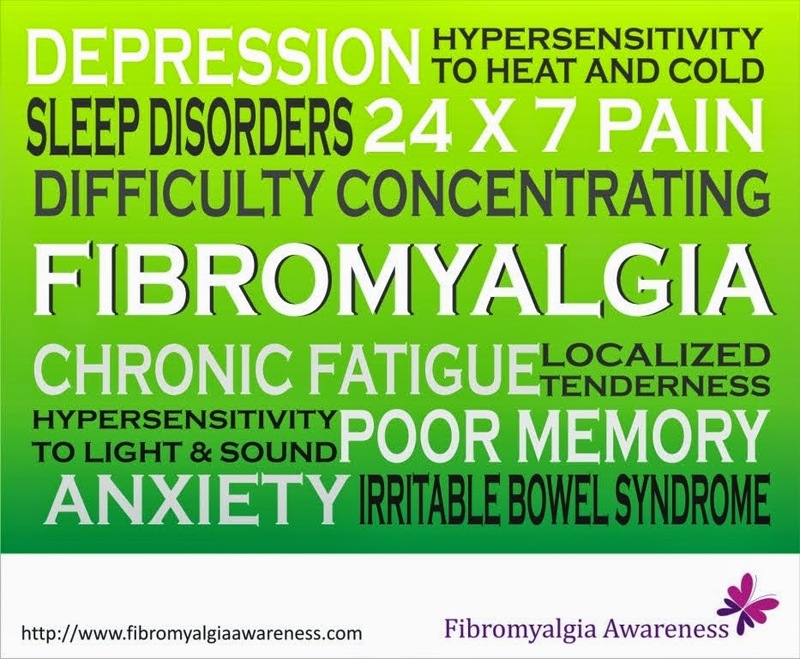 Someone who can take the #FibromyalgiaPalmChallenge, tag others and help us reach the next stage? Can you ask them to take the challenge and encourage others to do so? If you work in an organisation where the boss understands and supports you, can you try if the entire company can take up the challenge as a team and tag others? For them it can be a CSR (Corporate Social Responsibility) deed as well. If you are a student or teacher, can you convince your students / school / college to take the challenge? Do you have any other ideas you'd like to share with us?